Bristol’s own IDLES have taken a top 20 spot in Rough Trade Records illustrious 100 Albums of the Year 2017. Coming in at number 15 for their brilliant 2017 album Brutalism, IDLES share the honour with the likes of Aldous Harding’s Party, who topped the list, as well as Björk’s Utopia, Thundercat’s Drunk and Kelela’s Take Me Apart (view the full list here). This comes as yet another accolade in a long list of major milestones for IDLES, which include being hand-selected by Foo Fighters to support their London arena show, and their own headline European tour. 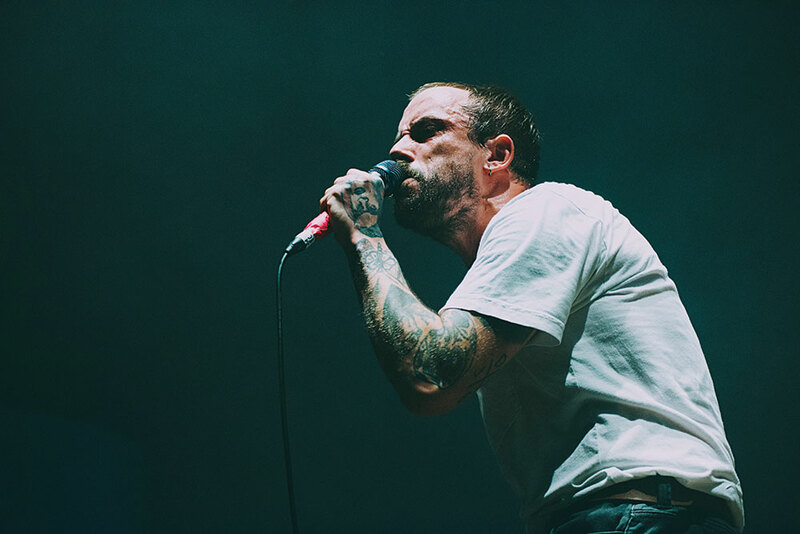 Check out our recent interview with IDLES frontman Joe Talbot to hear more about their steady rise to the top.